This is my first holiday season without Mom. After a long hard road with Alzheimer’s, she passed away in August. Although I’m thankful she’s no longer suffering, I think about her every day. I’d love to go back and have just one more conversation with her, even if she doesn’t complete a full sentence or know my name. I want to see her beautiful smile and hear her laugh. Challenges and loss at the holidays create heightened emotions. We want to experience the happiness and light-heartedness of the season, but sometimes our circumstances don’t allow it. What holiday difficulties are you facing? Yours will look different than mine, but I’m sure you have some. 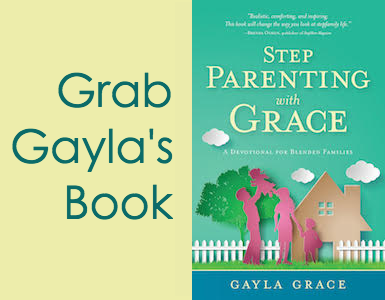 In stepfamily situations, grief often creeps into our homes. Maybe you’re grieving the loss of what you’d like your holiday to look like but know it won’t. Or maybe you’re unhappy with the schedule that’s been arranged with your kids or your stepkids. 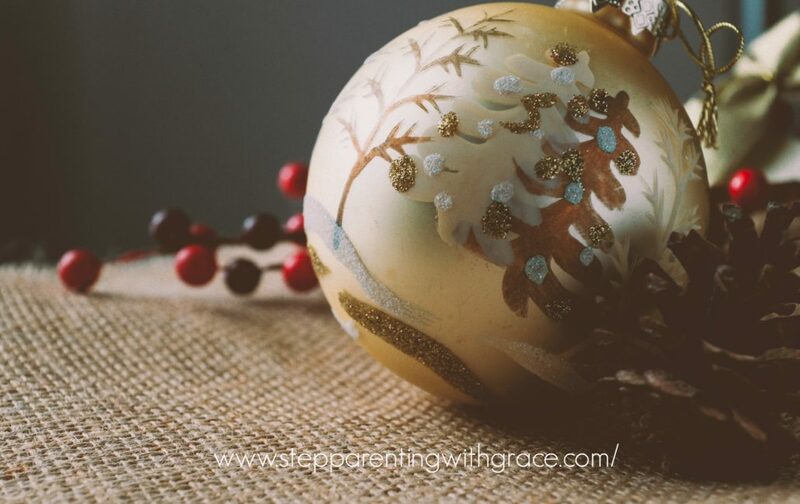 Many stepparents grieve because of the outsider feeling they sense during the holiday season. If you’re struggling with grief for any reason, seek to fill up your love tank. Look for ways to offer love to those around you or ask for love from others, such as your spouse. Let your spouse know when you’re having a difficult day. Ask for what you need—don’t expect others to read your mind. 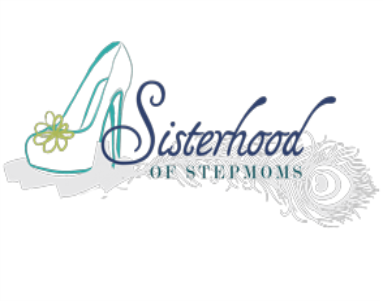 Take another stepparent to lunch or connect with someone who needs a friend. Don’t ruminate over your problems. “Talking about our problems is our greatest addiction. Break the habit. 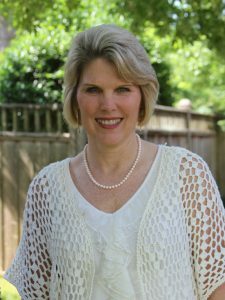 Talk about your joys,” says author Rita Schiano. Accept the situation and make the best of it. This too will pass. The sun always shines again after the rain. Count your blessings. Look for things to be thankful for. Although Mom is gone, I’m thankful to have more time with Dad and will enjoy having him in our home this Christmas. Maybe you won’t be with your stepkids over Christmas, but you can send a note or a special text to let them know your heart is still with them. You can expect bumps as part of your holiday journey. It probably won’t go exactly as you hope or plan. But holidays can still be meaningful, even when they’re not perfect. 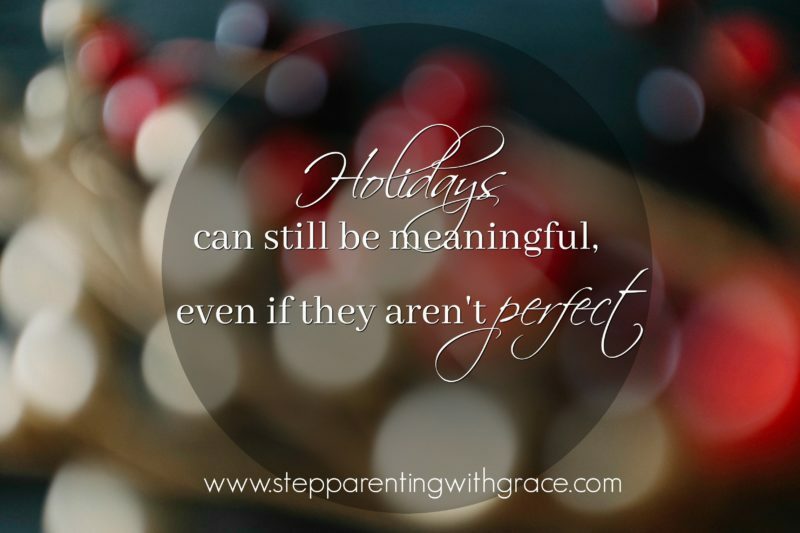 Holidays can still be meaningful, even if they aren’t perfect. How do you trudge through the bumps? I’d love to hear your thoughts. 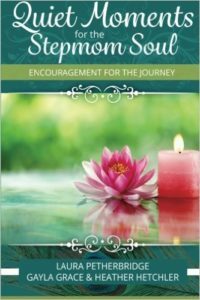 For more stepmom encouragement, check out our devotional book written just for you! Ask a family member to give it to you as a gift this Christmas! 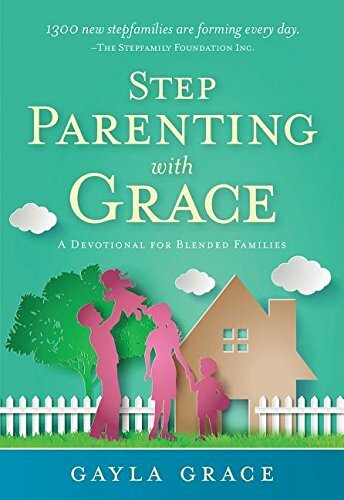 Click the image to order from Amazon.